Chances are you’re already familiar with Dropbox. The service and accompanying application are terrific when it comes time to upload and store presentation photos, assignments, videos, and anything else you might need to access while at home or in the classroom. The dedicated app also lets you create and edit Microsoft Office files on your mobile device, and moreover, share file links with your students so you don’t have to clutter their inbox with a cacophony of enormous files. Education takes place inside and out of the classroom. 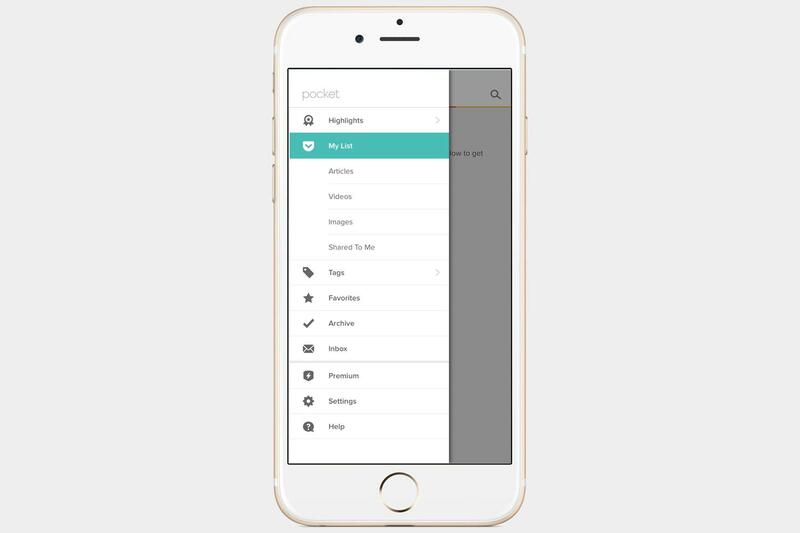 That said, Pocket gives you a way to quickly save articles, videos, and other Web content that might seem pertinent to your current or future class lectures. 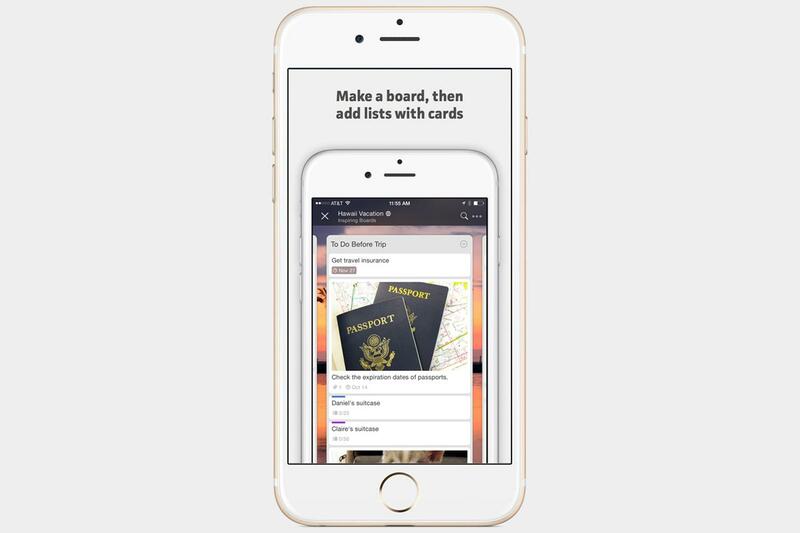 The app also lets you view anything you save offline, while presenting your articles with an easy-to-view layout that typically enhances the reading experience, regardless of your device. Sharing that enlightening article on the Roanoke colonists with your students couldn’t be easier. 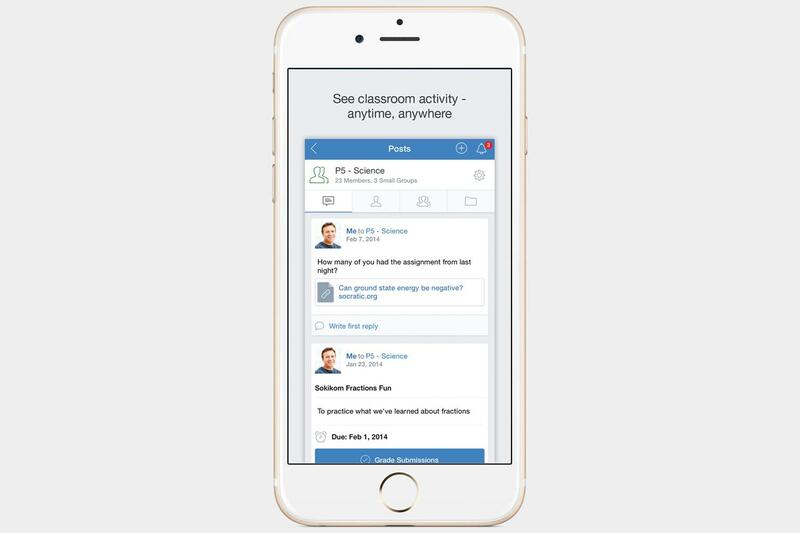 ClassDojo isn’t your typical classroom-management platform. Whereas others concern themselves with gold stars and charts, this app lets teachers emphasize positive feedback, allowing you to elaborate on the behavior of your students with comments such as “working hard” or “participating.” You can even send parents public and private messages regarding their child’s progress, and if they desire to do so, they can view their child’s feedback in real-time. No school newsletter required. Edmodo allows the discussion to continue even after that school bell rings. 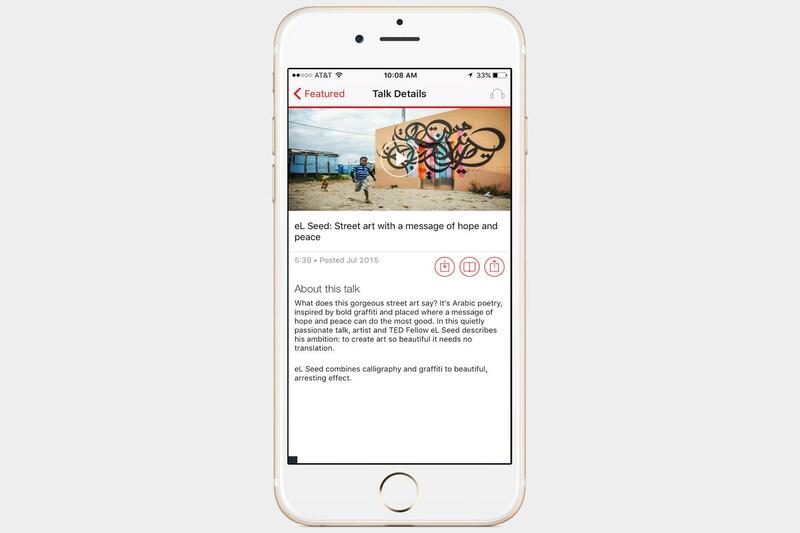 Teachers and students can share content and use the app as a conduit for new information or notifications, submitting assignments and receiving grades in the process. The ability for teachers to post assignments, messages, polls and quizzes, while providing access to relevant resources and calendars, is simply invaluable. Organization is key in the classroom, but it’s not always easy. 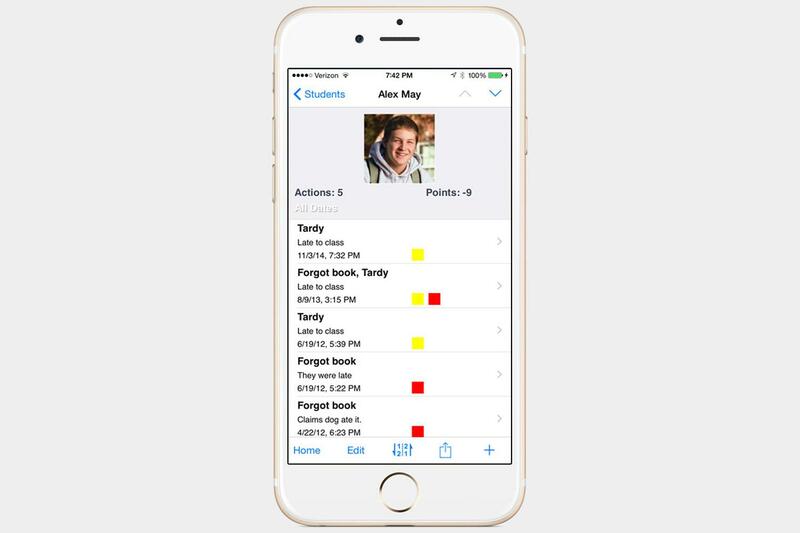 Teacher’s Assistant Pro allows you to keep a set of behavior records for each student in your care, offering a quick method for looking up and noting bad behavior, and letting you email specific incidents from directly within the app’s main interface. 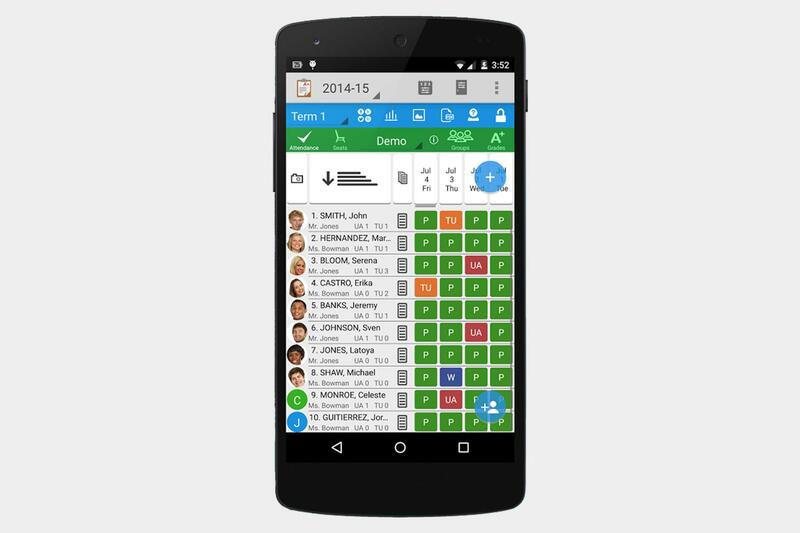 Teacher Aide 2 is the Android counterpart to Teacher’s Assistant Pro, allowing you to easily record attendance and student information. Clicking a student’s name reveals their contact information and that of their parents, providing options for calling and emailing on the spot. The app even houses a gradebook function for assigning different weights to assignments. 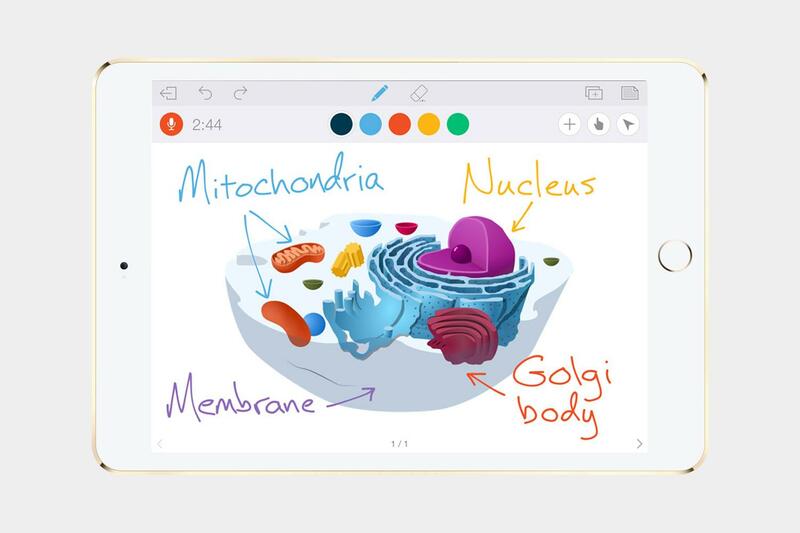 Simply put, Educreations is an interactive whiteboard app that allows you to create easy to follow tutorials for students. You can record audio to narrate your actions as well, allowing you to create diagrams, commentary, simple animations, or instructions with coupled audio covering any topic. Plus, you can share video via email, Facebook, or Twitter in addition to the classroom. Flashcards are a time-tested method of study, but they can be easy to loose track of given their size and durability. With Studyblue, teachers can create digital sets of flashcards, study guides, and quizzes, each complete with optional audio and video. Moreover, students can create and share their own sets of flashcards and study tools, giving them a convenient place to start studying outside of simple lectures and textbooks. 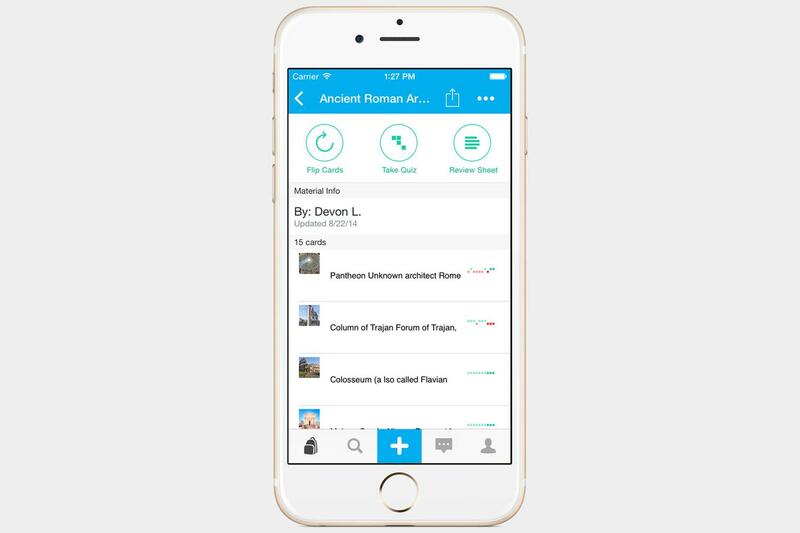 For $8 a month per semester, students have access to more study materials with StudyBlue PRO. You can’t go wrong with TED. The organization’s official app houses hundreds of inspiring and intriguing TED Talks, featuring fascinating lectures from industry and subject matter experts spanning a wide swath of categorical topics (neuroscience, traditional folk music, human evolution, etc.). Some of them are perfectly suited for sparking classroom discussions and online debates, while others can serve as inspiration for educators creating new lesson plans or lectures. Transparency and collaboration are pivotal with students. 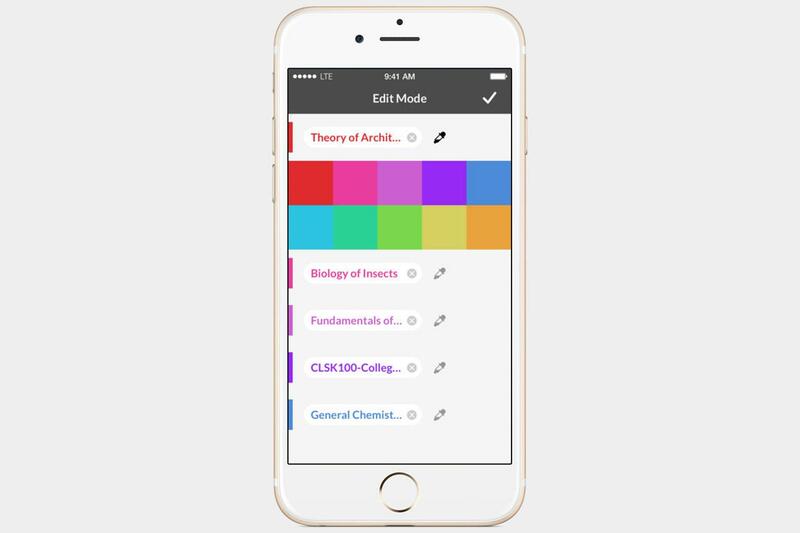 With Blackboard Mobile Learn, you can send push notifications regarding course activity and start discussion boards among your students, and even post blogs, grades, and announcements in addition to mobile-friendly exams and other content items. Though some schools offer the app for free, a life-long personal license only costs a mere $6. Group projects can be difficult when everyone is operating on a different schedule and page. Fortunately, Trello lets students stay organized, providing handy tools designed to keep them on task. 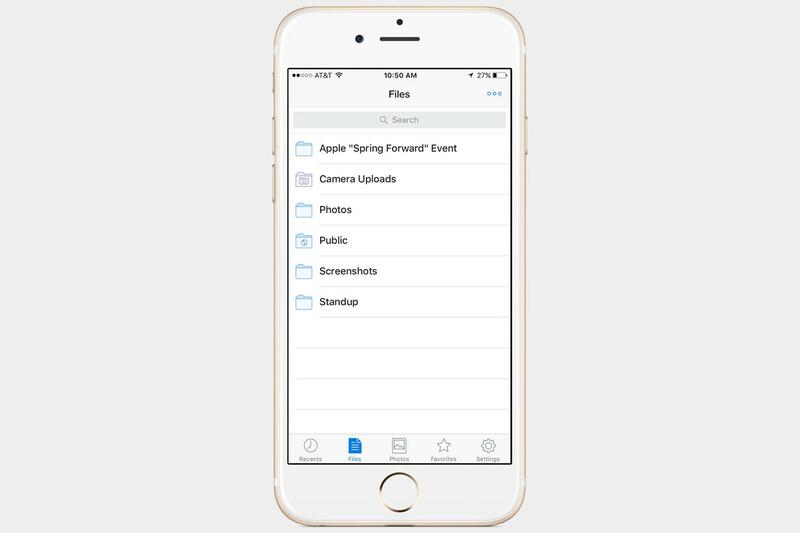 The app allows them to create checklists, upload images, and assign tasks to other users among other actions, while conveniently syncing content across devices via the cloud. Content is displayed within a card-peppered interface, with options to easily delete tasks once completed.